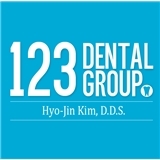 123 Dental Group (New York) - Book Appointment Online! A dentist who is available after 5 pm. Very close to my office. Very reliable.